When the time comes to say goodbye to your precious companion, you may struggle with the decision about end of life care. 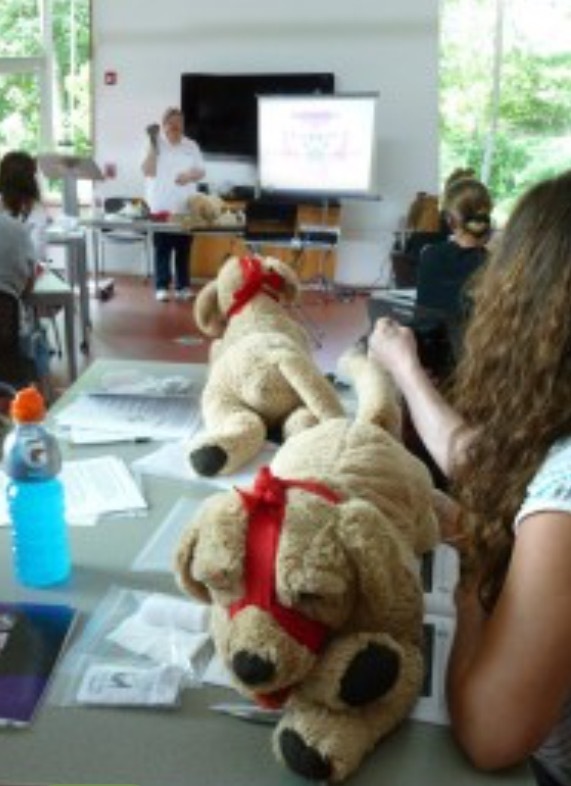 While some pets may pass on their own at home, others may need the assistance of a veterinarian to spare them from pain and suffering. AT-HOME EUTHANASIA : Being at home means not having to get a sick pet into and out of the car to bring them to the veterinarian's office. Your family can chose everything about your pet’s final moments-where and what they lay on, music, lighting, food and toys to name a few. AT THE VET EUTHANASIA : Ask if your vet has a back entrance and/or a quiet room set aside for euthanasia so you and your pet can avoid the waiting room. You may want to bring a favorite bed or blanket for your pet to lay on. Help your pet feel calm -- if your pet always wears a collar, leave it on until they have passed, since taking it off may cause them panic or concern. THE TIME BEFORE THE END: As your pet's time draws near, it is important to make their final moments special, such as giving them forbidden treats or taking them for a ride or stroll to a favorite place. 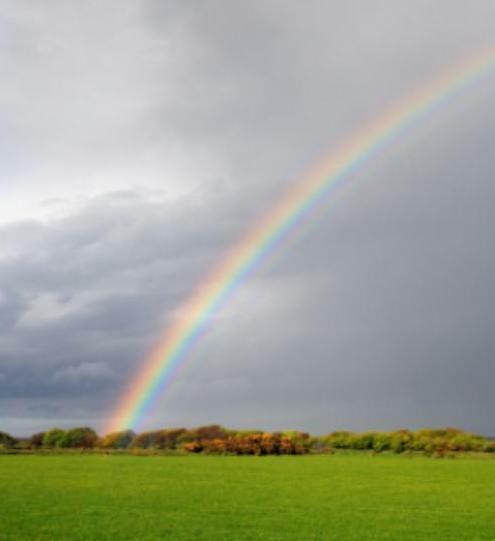 While this will be a difficult day for you, it does not have to be the saddest day for your beloved pet. Shower your pet with love -- your final gift to your precious companion. 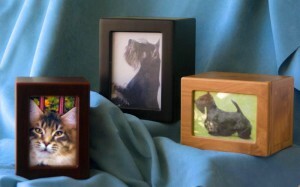 When you look at the urn--do you want to see a picture of your pet? 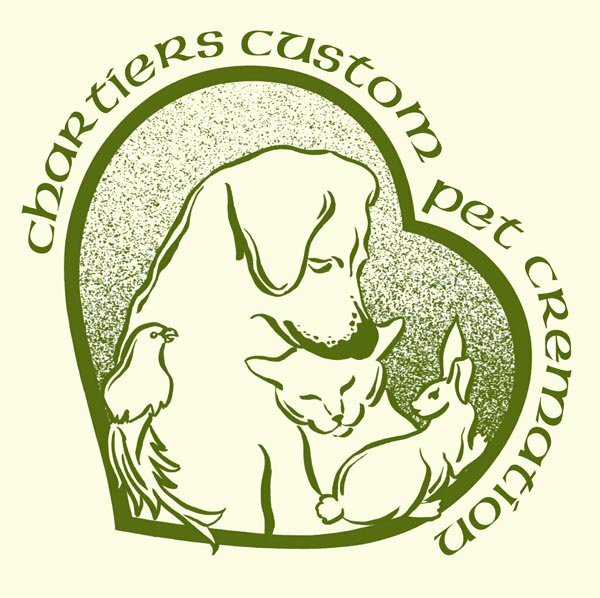 Some urn designs allow you to easily insert or change a photo of your pet while others are intended to be installed and left there permanently. The frame shape can accent a photo or suggest a sentiment. 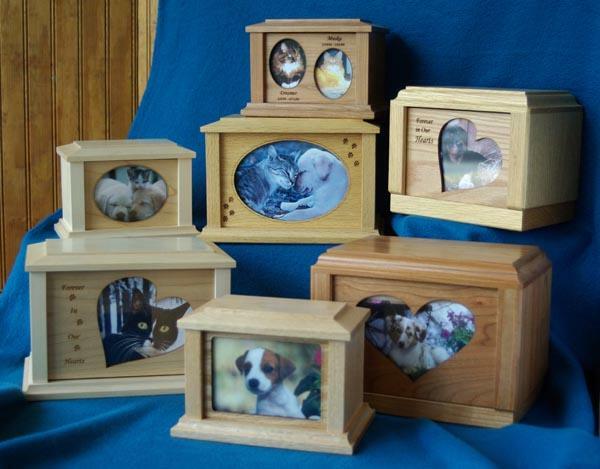 These urns allow you to insert a favorite picture of your pet into the urn. Magic Window refers to the design feature that makes insertion of the picture simple. Photo Box urns accommodate either a horizontal or a vertical picture. They are available in several sizes and have three finishes--black satin, burgundy satin or a faux wood grain.